The olinguito is a small tree-dwelling mammal that lives in South America and has fluffy, reddish-orange fur. They are related to racoons, and many people think they look like a combination between otters and teddy bears. The proper way to pronounce their name is “O-ling-gee-toe.” Their scientific name is Bassaricyon neblina. 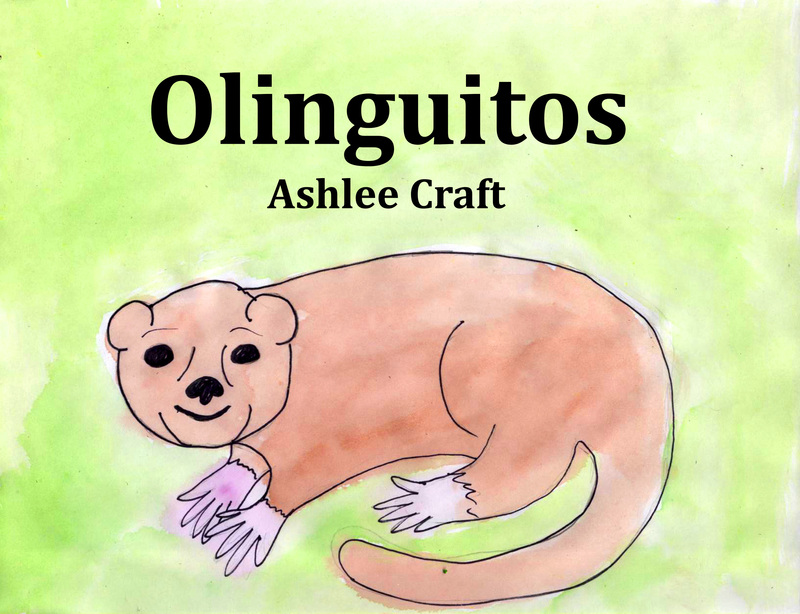 Neblina is Spanish for “fog.” Learn all about them in this fascinating book for ages 7+.